Moso and Ramie are part of the Entwined Collection. Made out of Antron Legacy Type 6,6 Nylon and offers both ColorSafe and XGUARD as features. 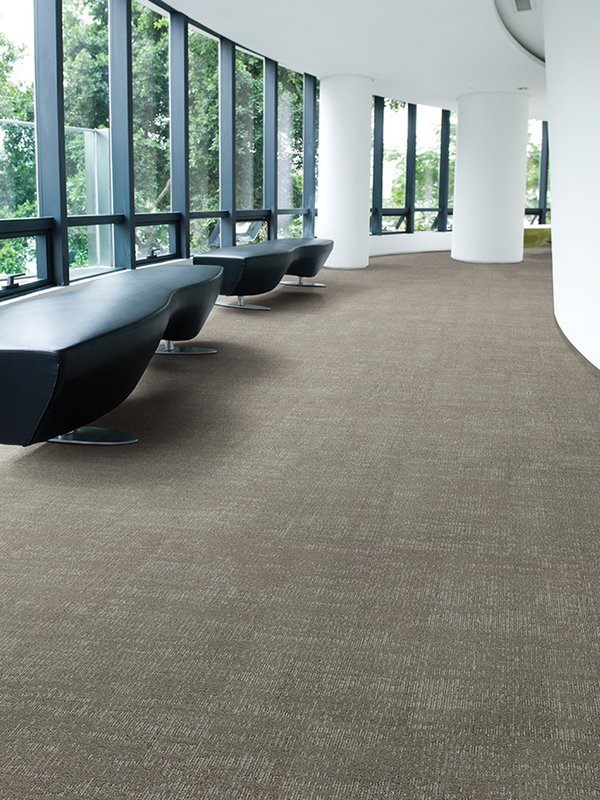 Broadloom backings include UltraBac RE and Integra HP. Modular backing is Infinity Modular in a standard 24" x 24" tile. See Raffia for more coordinating options.